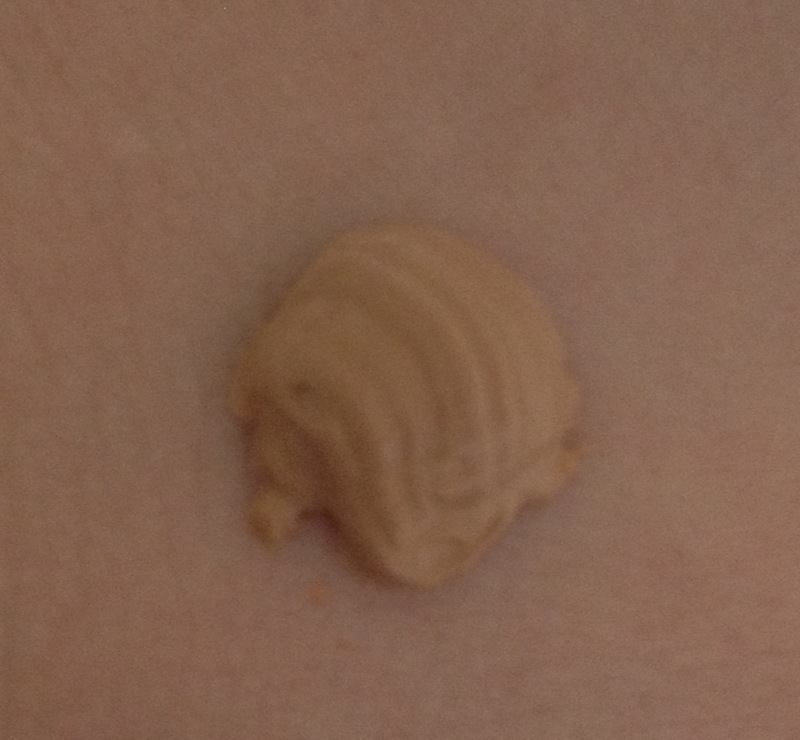 I’m always on the hunt for the HG BB cream but have struggled to find one that matches my uber pale skin. 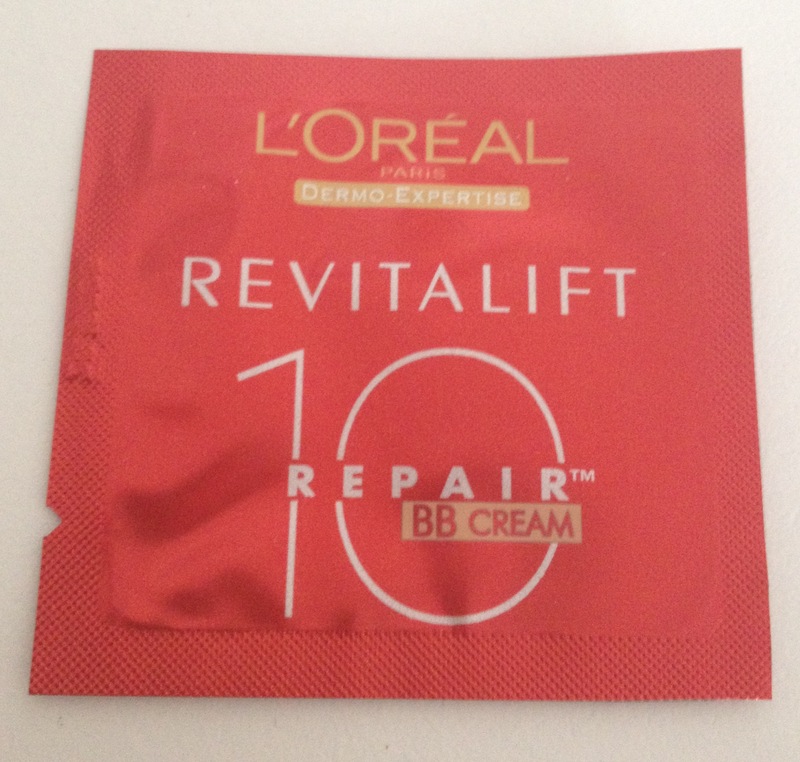 So far the closest match for me has been the Dr Jart+ Water Fuse BB but it still doesn’t tick all my boxes, so I was excited when a sample pack of L’oreal’s Revitalift Repair 10 BB cream came through the door. L’oreal claim that this BB cream will tackle the 10 signs of ageing and perfect your skin in one application. Admittedly for just £9.99 this sounded like a bold claim, but I was willing to give it a shot. Upon squeezing the pouch though I was greeted by a dark orangey-tinged mass of product. 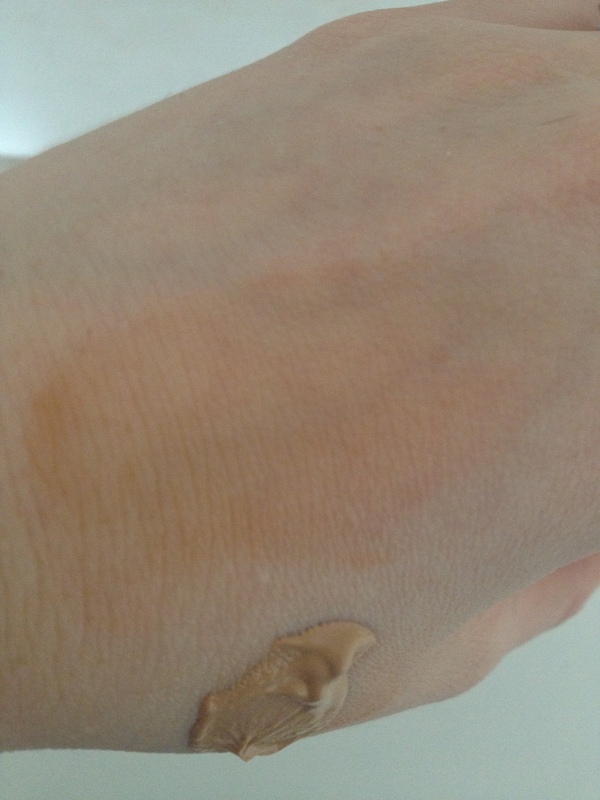 Though not one to give up easily I tried to blend the BB cream on my cheek and then my hand. This resulted in my skin taking on the tinge of an oompa-lumpa. Not quite the look I was going for! 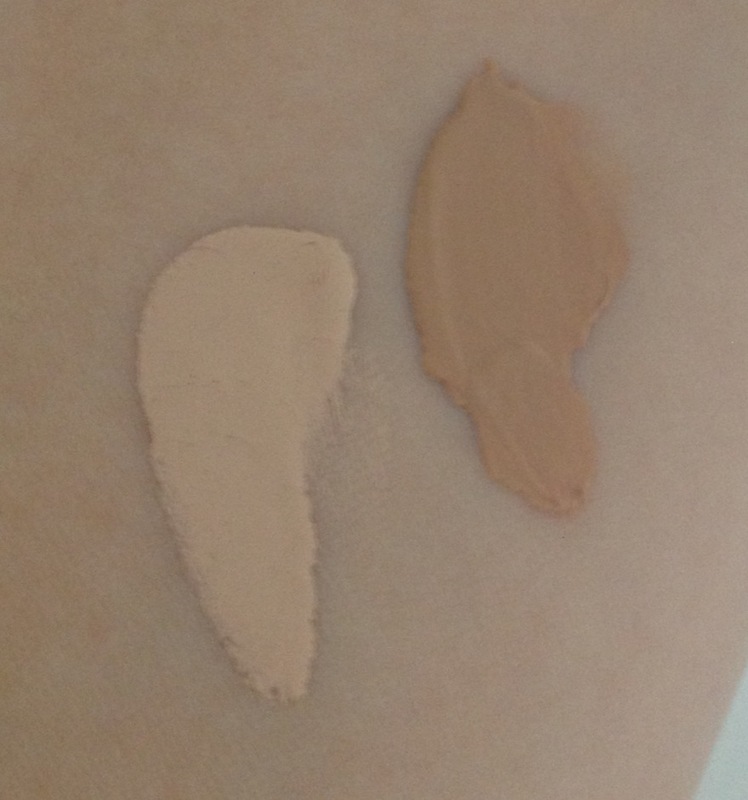 Unfortunately even when blended it left a patchy/blotchy mess rather than blending to one tone. For reference I’ve also swatched this next to my beloved Estee Lauder Doublewear Foundation in 1C1 Shell.